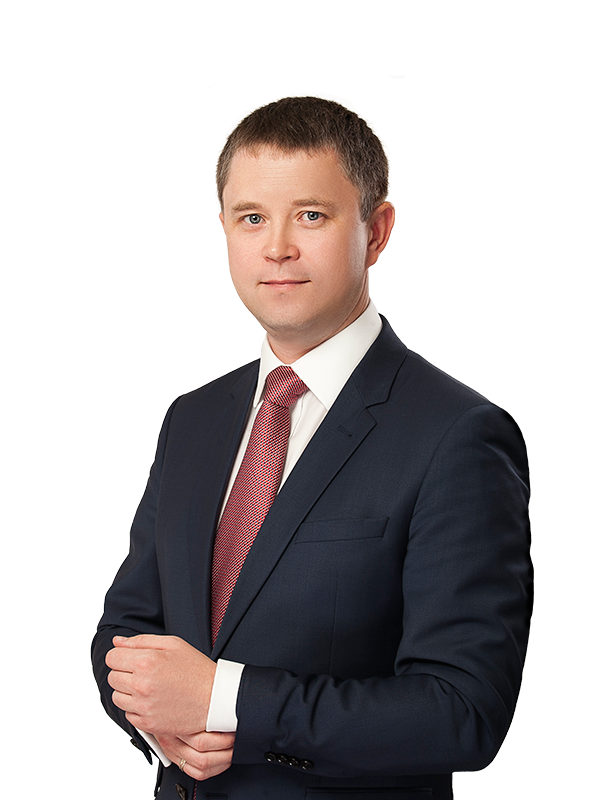 Sayenko Kharenko’s litigation team has successfully represented PJSC “Insurance Company ”Ukrainian Insurance Group” in the Supreme Commercial Court of Ukraine concerning UAH 5.3 million insurance indemnity collection dispute. 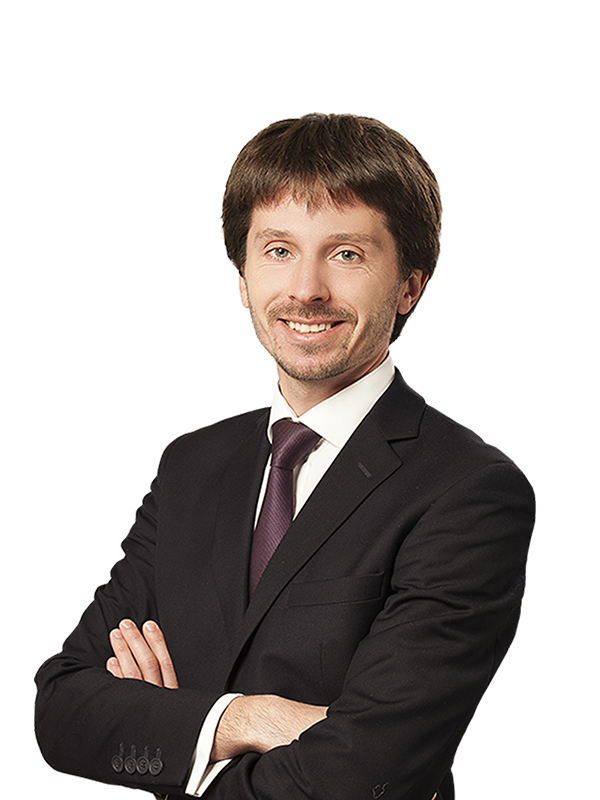 During the case hearing, the Supreme Economic Court of Ukraine satisfied relevant applications and suspended enforcement of the decisions of the first and appellate instances courts. As a result of our legal support, the court fully satisfied the cassation appeal filed on behalf of the client, and canceled the decisions of the previous instances courts. 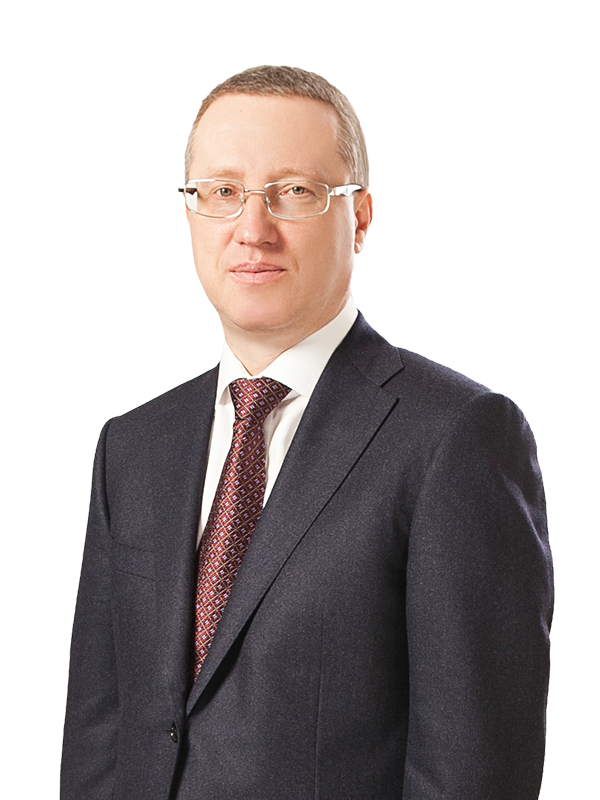 Sayenko Kharenko's team was led by partner Sergey Pogrebnoy and included counsel Sergey Smirnov and associate Oleksiy Koltok.